Fans of Star Wars: The Clone Wars cried out with joy a few months ago when it was announced that Academy Award actor Forest Whitaker would be playing Saw Gerrera, a character which first appeared in Season Five of The Clone Wars, in Rogue One: A Star Wars Story. We later learned that the character had originally been created by George Lucas for the Live Action Series he had been developing since 2015. 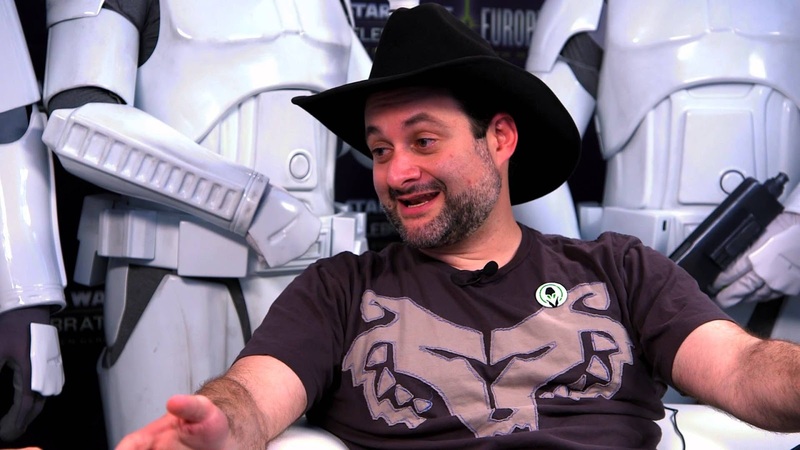 Given that the character first appeared on The Clone Wars, one person who knows Saw well in Dave Filoni (supervising director of The Clone Wars and executive producer of Star Wars Rebels). Filoni spoke with /Film recently about Saw making the transition from the animated series to the live action films. "I like the reaching back into Clone Wars, because obviously for personal reasons, but Saw is a character that makes a lot of sense for the type of story they were telling. And I like that it seeds off of the ideas that we had at Lucasfilm in the very early days of Rebellion story, which is that it is rooted out of Jedi’s training these groups on a small planetary scale. And that those are the seeds that were placed throughout the galaxy of the Rebellion. So in that way it makes a lot of sense and, you know, again, personally I like that it points you back towards that material and since hey, you wanna know everything, you should probably be watching this. So I think that it’s pretty strong for that. And I think Forest Whitaker is pretty exciting as Saw Gerrera, right?" "I feel there’s a nice bit of continuity between the two pieces. I think that they are going to fit really well. And of course I know John Knoll well. And I’ve met [director] Gareth Edwards several times and [screenwriter] Gary Whitta as well. So, we as a bunch of fans can conspire for little things. We want each thing to be unique in its own way and have its own thing. So a tough thing is that I never wanna put something out ahead of its appearance in say Rogue One. I want it to be special when it’s on screen there. And they don’t wanna ape anything that we’re doing. So we try to collaborate to figure things out." You can read the rest of the interview with Filoni here.